Open Channel: Who's the Best Royal Couple in Fiction? 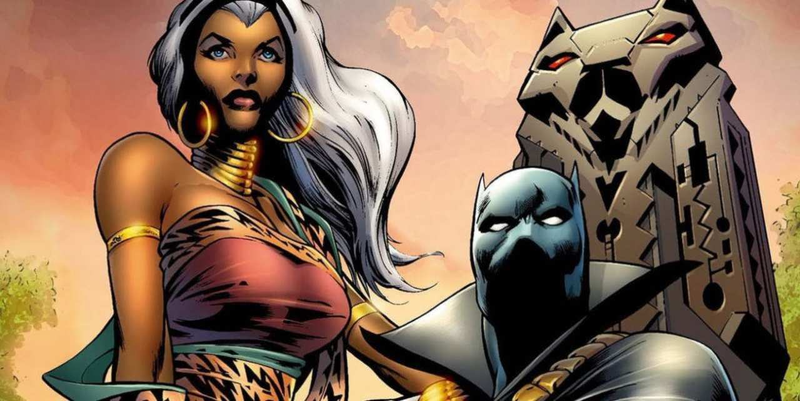 Storm and the Black Panther, King and Queen of Wakanda (and our hearts). Image: Art by Marvel Comics. Today is royal wedding day in the United Kingdom, and whether or not you’re interested in that spectacle, it’s a good day to think about how we view royalty. Which leads me to the question of the day: who is your favorite royal couple in fiction? Royalty, after all, is an essential subject in so much of fiction, particularly fantasy. Who does it up right? What king would you want to run things where you live? Like the banner suggests, I think T’Challa and Storm are definitely a compelling answer. Whether or not you think their wedding was a good idea (Chris Claremont doesn’t, and Charles agrees with him), you have to admit they’re about the most powerful power couple in Marvel history. I also have a soft spot for Arwen and Aragorn from Lord of the Rings. The true King and Queen of Gondor, heroes of the Age of Men, heirs to the greatness of the elves. What a beautiful pair of people. How about y’all? Hash it out below.